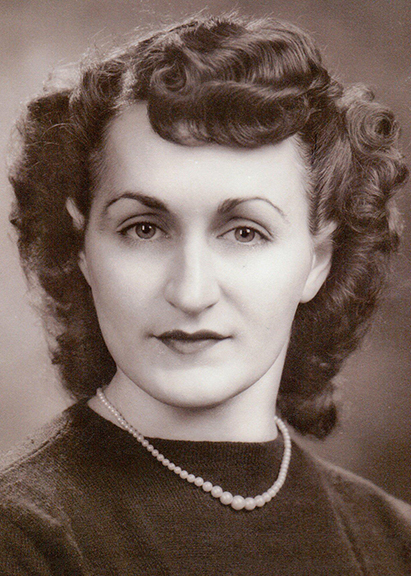 Virginia Marie Pope, 92, of Beaumont, died Sunday, February 3, 2019, at Pelican Bay Assisted Living, Beaumont. She was born on August 30, 1926, to Edith Walton and Elmer Eugene Diver, in Roseville, Michigan. Virginia was a Rosie Riveter during World War II in Michigan. She taught dance at Arthur Murray Dance Studio and when she was younger, she was a talented roller skater and avid bowler. Virginia and her husband, Walter, traveled frequently on cruises around the world. Survivors include her daughter, Vicki Lytle of Beaumont; grandchildren, Adrianne Stone and her wife, Jenny; Morgan McClellan and her husband, Drew; and Taylor Lytle; and great-grandchildren, Brennan and Dylan McClellan. She is preceded in death by her husband, Walter J. Pope; daughter, Connie Ranck; nine siblings; and nieces and nephews. Memorial contributions may be made to the Alzheimer’s Association, 700 North Street, Suite M, Beaumont, Texas 77701. I am deeply sorry for your loss. She was a lovely lady. May she rest in peace.